Our passion is fishing for bass, and we can’t think of a better place to be than on northern Michigan’s gin clear waters in the Traverse City area. The waters surrounding the Traverse area not only include the Grand Traverse Bays off of Lake Michigan, but many inland lakes. Our bass fishing charters are all led by guides with U.S. Coast Guard Captain’s licenses. Our boats are DNR-inspected, fully-rigged, and stocked with top-of-the-line tackle for your use. Our Captains stay on top of the latest bass tournament techniques, giving you the edge needed to fool Michigan’s clear-water bronzebacks. With water clarity ranging from 20 feet on many of the inland lakes, to over 40 feet at times on the Grand Traverse Bays, MI smallmouth bass fishing around the Traverse City area in northern Michigan is a special treat. Early May through October is when we can best target our northern Michigan bass. Come spend a day with us chasing smallies on the shallow sandy flats, or sight casting at cruising smallmouth bass in water as deep as 30 feet or more during the summer. Learn some great tips and tricks with this quick tutorial on jerk bait fishing in clear water. 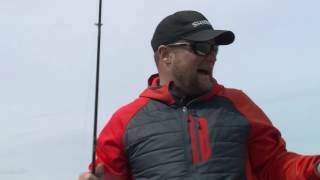 Captain Ben Wolfe of Traverse City Bass talks about northern Michigan smallmouth bass fishing in the Grand Traverse Bay. Captain Ben Wolfe and Captain Chad Dilts catch a dandy Norther Michigan Smallmouth Bass on Lake Leelanau. Fishing from Traverse City Bass’ Ranger 520Z bass boat. 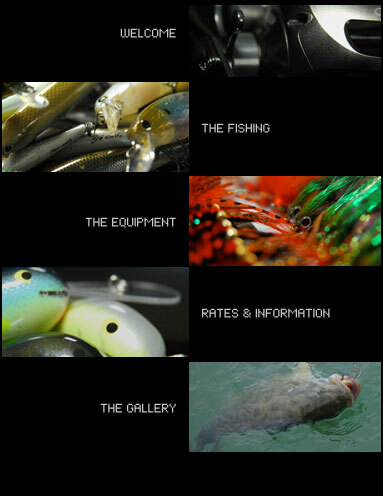 Contact Us to book your Michigan bass fishing trip today.